Day by day activities are determined by the Management Staff drawn from different facets of the society. The Management staff are result oriented in their various places of assignment. Chidi Egonu is an exceptionally experienced professional and Fellow of The Institute of Chartered Accountants of Nigeria, with HND in Accounting and MBA from ESUT Business School. His industry career started in 1994 as member of a high-performance team focused on company-wide Process Improvement program in Texaco and grew to Treasury Accountant and Region Accountant for South East Nigeria operations. 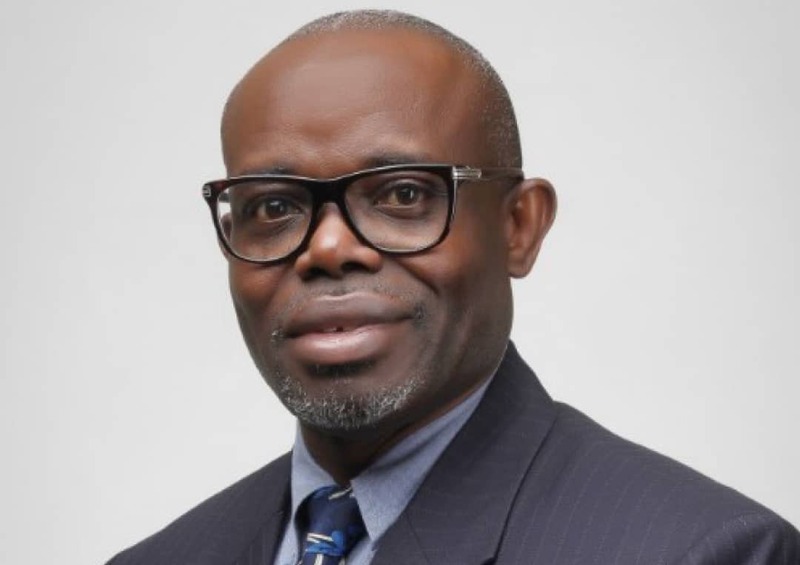 At the turn of the millennium, he Joined BJ Services Nigeria Limited / BJ Pumping SA., where he held the roles of Internal Auditor and later country Senior Finance Manager, including heavy interface with Europe and Africa Region office in Aberdeen. After a brief stint with MTech Plc. 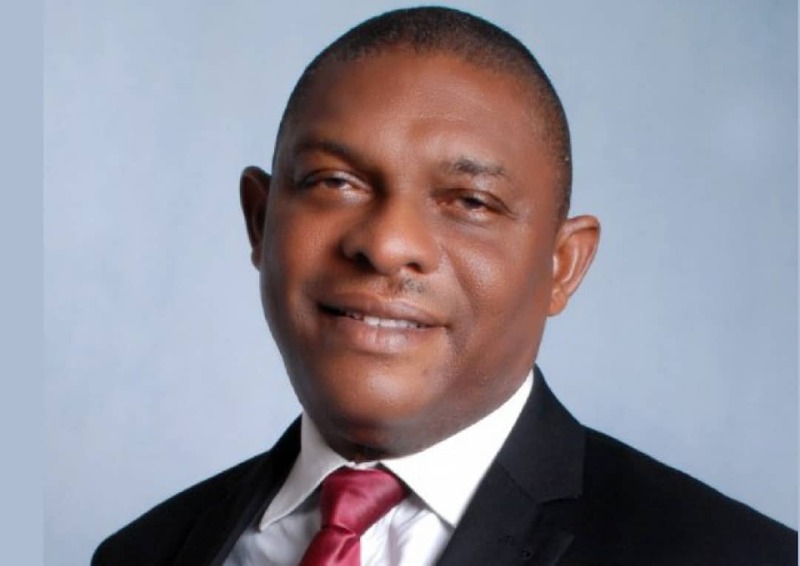 as Finance Director, he joined South Atlantic Petroleum Limited (SAPETRO) in 2009 building a best in class finance function in the role of Financial Controller, at a time the company achieved First Oil, from where he moved to Energia in 2018. Modestus Onwubuche has over 19years cognate industry experience primarily with Exploration and Production companies. His technical competence includes Surface facilities, operations, maintenance, terminal operations, projects and emergency response. He commenced his career with Addax Petroleum Nigeria Limited(contract) as a production chemist and subsequently joined Moni Pulo Limited as the Terminal representative /company man on FPSO knock Targgart. He also worked briefly with Vetco Aibel As.as production supervisor for a sub-sea production operation. He joined Energia Ltd in 2010 from PPS as commissioning team member Shell Petroleum Development Company Okoloma 240MMscf/d Gas Plant and pipeline projects. He has attended many local and international technical and management trainings and member of Society of Petroleum Engineers (SPE) and Nigeria Gas Association (NGA). Modestus graduated from University of Uyo with BSc. Applied Chemistry and post graduate in Chemical Engineering. Richard Dokubo is a seasoned Certified/Registered Petroleum Engineer by SPE International Petroleum Engineering Certification & PE License professional body, Texas, USA. He holds Master of Engineering in Petroleum Engineering (Production Engineering Specialization) from University of Port Harcourt, Bachelor of Technology in Chemical/Petrochemical Engineering & Bachelor of Science in Technical Education (Electrical/Electronic option) from Rivers State University of Science & Technology. He has more than seventeen years of extensive experience in national/international oil/gas well servicing, exploration and production operations, management, and petroleum engineering consulting. He served as Well Services Engineer (Coiled tubing/Stimulation Services) with WEAFRI Well Services, Cementing/Well Construction Engineer with Schlumberger Dowell, Completion & Well Intervention Engineer with Totalfinaelf, Production Engineer & Senior Well Integrity Engineer with Abu Dhabi Company for Onshore Petroleum Operations (ADCO) United Arab Emirates and Lead Petroleum Engineer with I-Flow Energy through July 2018. He also served as executive secretary to the Chairman of Well Integrity Technical Committee at Technical Centre Integrity & Operations of Abu Dhabi National Oil Company, United Arab Emirates. He is currently Petroleum Engineering Manager with Energia Limited. He is affiliated to professional bodies as member; Energy Institute (EI, UK), Society of Petroleum Engineers (SPEI), Pipeline Professionals Association of Nigeria (PLAN) and National Registry of Environmental Professionals (NREP, USA). 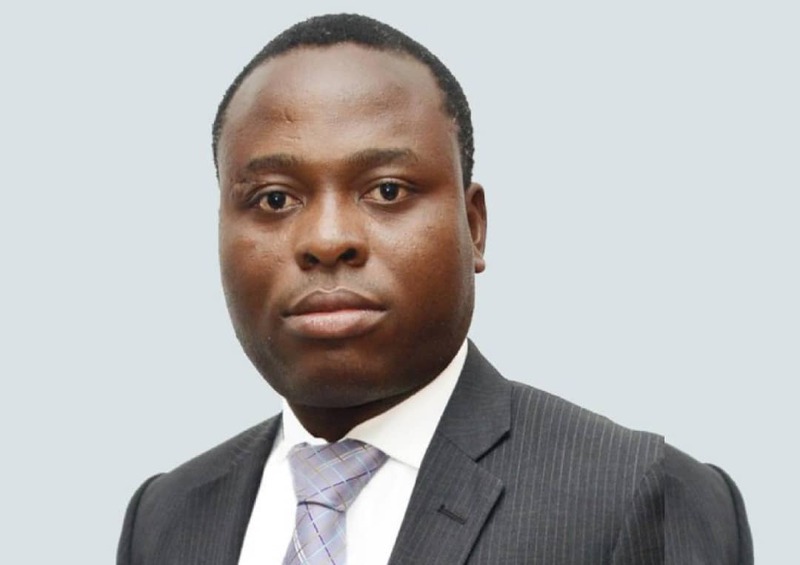 Joseph Abuka is the Head of Finance of Energia Limited. He a professional with experience in variety of fields including, finance, audit, process improvement, internal controls, risk management and compliance. 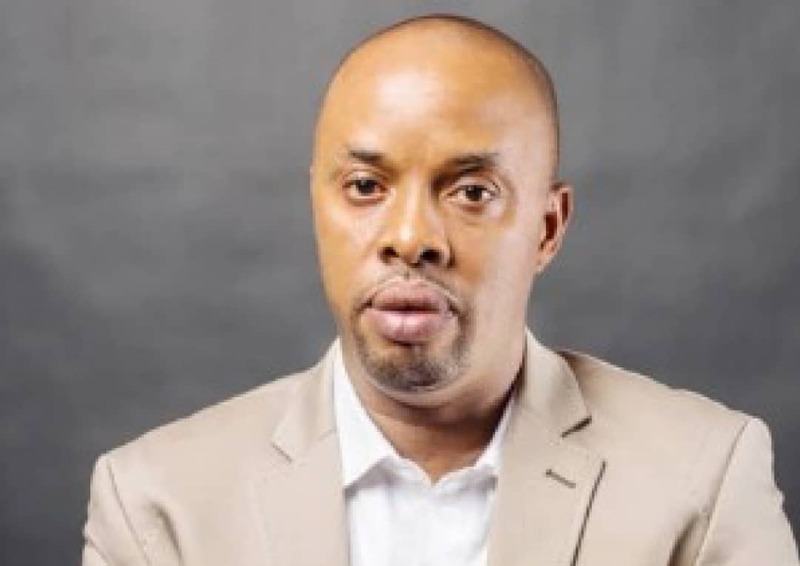 He started his professional career in KPMG Professional Services in 2005 after which he moved to FinBank, South Atlantic Petroleum Limited and Erin Petroleum Nigeria Limited respectively. Prior to joining Energia, he was the Financial Controller of Erin Petroleum Nigeria Limited. 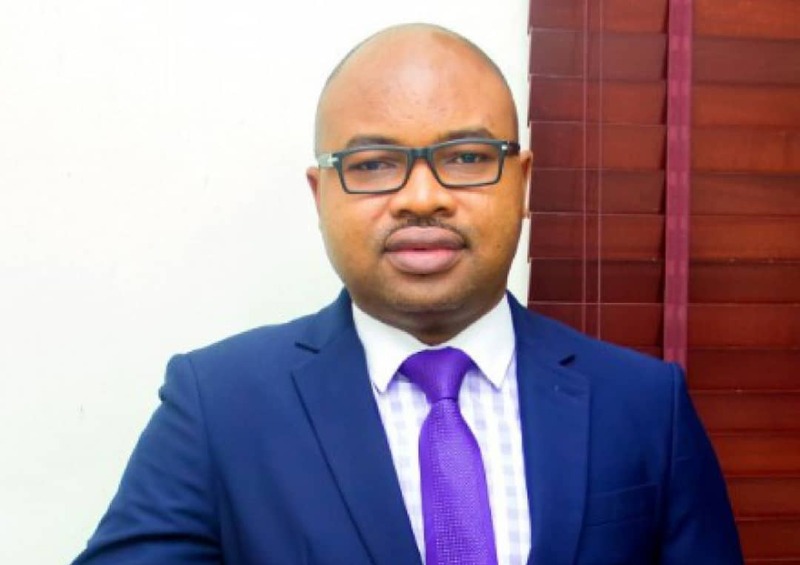 Joseph holds an Executive MBA degree from Lagos Business School, MSc in Finance from the University of Lagos and a BSc in Accounting from Ahmadu Bello University Zaria. He is a Chartered Accountant, an associate member of the Chartered Institute of Taxation of Nigeria, a Certified Internal Auditor (CIA) and a member of the Chartered Institute of Bankers. Engr. Anthony Odogbo is the Operations Manager of Energia Limited who joined the company in November 2015. He had close to two decades of Oil and Gas industry experience in various positions in engineering, operations, maintenance, joint interest, projects; acquired various leadership qualifications both local and international, and helped champion several key company initiatives. He started his career as a young engineer in Global Gas & Refining Limited, later joined the Shell Petroleum Development Company under Netcodietsmann on the Obigbo Node Area. He joined Seven Exploration and Production Company in November 2012 and manages the South-East Operations of the company on various capacities. He has HND in Mineral Resources Engineering, B.Tech in Chemical Engineering and Executive Master’s in Project Management, Leicester United Kingdom. He is affiliated to several professional bodies including the member of Nigeria Society of Engineers (NSE), Member Nigeria Institute of Safety Professionals (NISP), Member Nigeria Gas Association (NGA), member Society of Petroleum Engineers (SPE), Member British Project Professional Society (BPPS) and Council for the Regulation of Engineering in Nigeria (COREN). 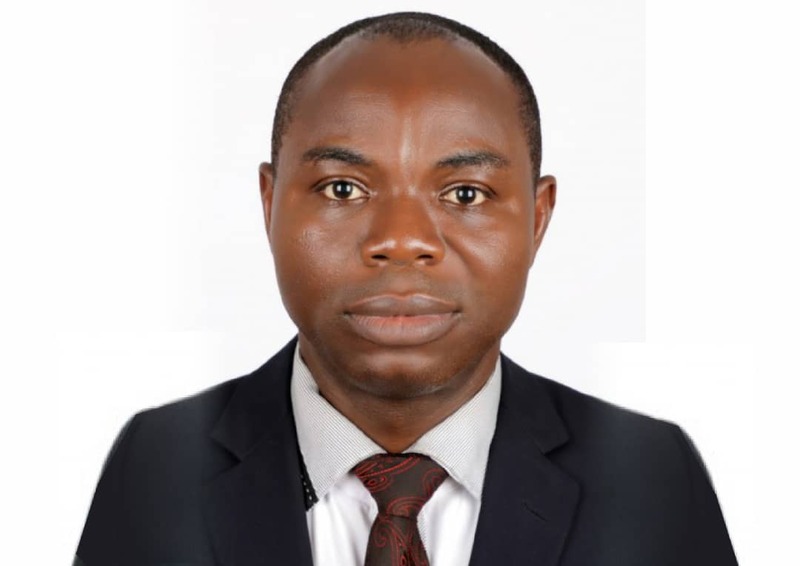 Dr Emmanuel Onwuka leads the Corporate Planning and Economics team. He holds a PhD in Petroleum Economics from World Bank ACE, IPS, University of Port Harcourt. His career experience of over a decade cuts across banking operations and public service as well as E & P business sector. In 2014, he became a visiting research fellow of Pennsylvania State University, USA, on improving computational models of bounded oil reservoirs. Emerald Energy Institute for Petroleum, Energy Economics, Policy and Strategic Studies engaged him as a research associate until 2016. During this period, his team mentored young oil and gas professionals as well as consulted for top IOCs, NOCs, regulators and Independents around the globe in policy formulations, asset evaluations, human capital development and sundry business analysis. He joined Energia Limited in June 2016 as the Coordinator, Corporate Planning & Economics. He has many high impact academic papers covering petroleum fiscal systems, gas to power value chain economics, local content policy analysis and many more to his credit. He is a member of Society of Petroleum Engineers (SPE), International Association of Energy Economics (IAEE/NAEE) and National Registry of Environmental Professionals (NREP, USA). Hypolite Emenike is a Chartered Accountant with a wealth of experience and a detailed orientation. His wealth of experience cuts across the Oil & Gas and Hospitality sectors of the economy spanning over 10 years of managerial positions. He holds B.Sc. Accounting from University of Port Harcourt (1997). 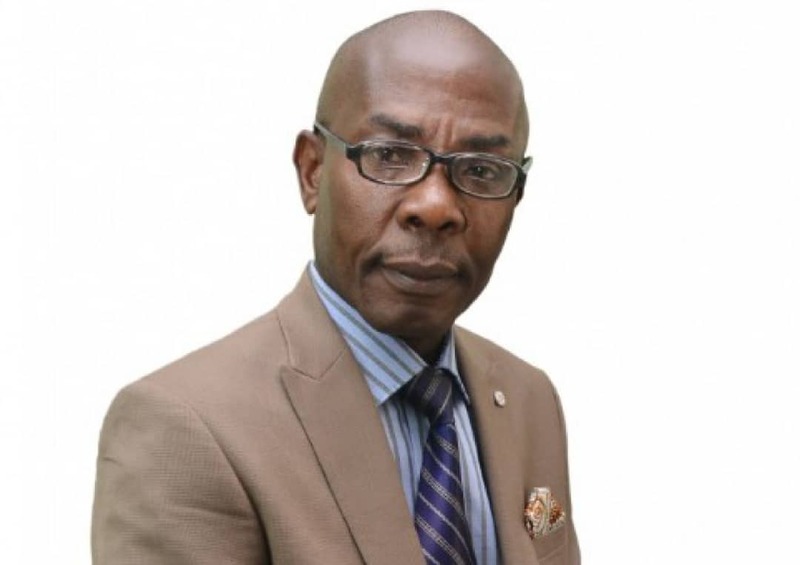 He is an Associate Member of the Institute of Chartered Accountants of Nigeria (ACA) and a fellow of the Institute of Credit Administration (FICA). Hypolite started his accounting career as a Trainee Accountant with a firm of Chartered Accountants, Alatta, Nzewi & Co and worked in other organizations before joining Ogeyi Place Hotels Limited as the Chief Accountant (2004-2007) and later worked as the Finance manager of Interglobal Procurement & Engineering Services Ltd before joining BJ Services Ltd as a Senior Accountant. In 2012, he became the Accounting Manager of Petrolog Cal Dive Ltd, controlling the accounting functions between Nigeria and Cal Dive of USA. 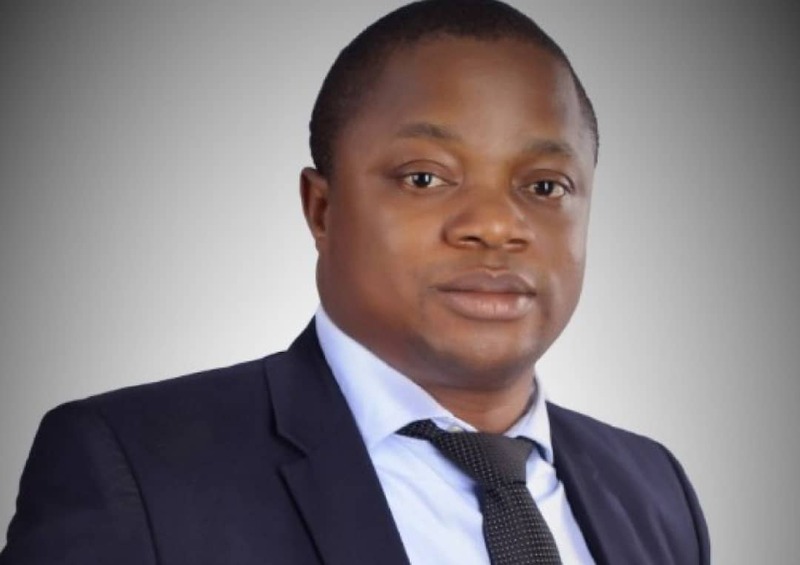 Mr Emenike moved to Energia Ltd in 2014 as Head of Finance and later was re assigned to be the Head of Internal Audit & Compliance and in recognition of his diligence, was promoted to his present position as the Assistant Manager-Internal Control & Risk Management. Emmanuel Araba is the Head, Human Resources & Admin of Energia Limited. Emmanuel is a graduate of University of Lagos where he obtained BSc. Psychology with Specialty in Industrial Psychology in 2006. He is also an alumnus of University of Westminster Business School, London where he bagged MA in Human Resource Management with a major in Reward and Compensation. Since graduation, he has worked in General and Health Insurance sector (IGI and IHMS) as HR/Admin practitioner among other roles. A trained and certified Human Resource Professional, he worked as the Human Resource Business Partner in City of London Corporation, London and oversees all the HR functions of the Business Venture including provision of consultancy/advisory services. He joined Brittania-U (E & P) Ltd, as an experienced HR practitioner and occupied the role of Assistant HR/Admin. Manager where he coordinates all the HR/Admin activities. 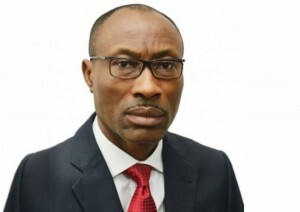 Upon his resumption at Energia Limited, he manned the position of the HR/Admin Head at the Base Office/flowstation before he was made the Head, Human Resource at the Corporate Head office in Lagos; the position he currently occupies till date. He joined the company in August 2014. Emmanuel is a Chartered member of CIPD, UK. Tony Merem has over 25 years of working experience spanning across various industrial sub-sectors. He started his working career in 1990 as a Youth Corper with International Merchant Bank (IMB). He joined Oceanic Bank International as a pioneer staff and rose to the position of a Resident Inspector coordinating three branches in three states. Tony was at one time an Operations Manager on secondment to Fine Homes Savings & Loans Ltd (a subsidiary of Oceanic Bank); Marketing Manager for Kodak; Business Manager for Ben-Mark and General Manager with Soltan Security Limited reporting directly to the Board of Directors. 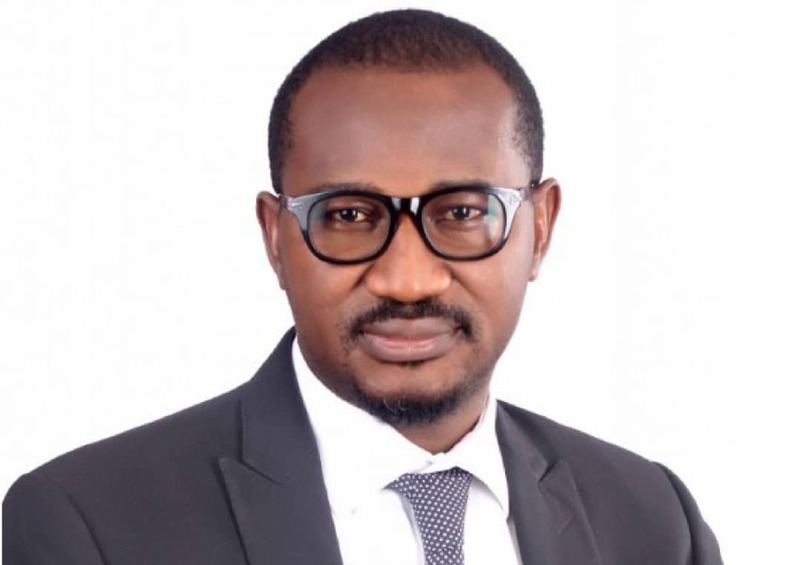 He joined Energia Ltd in 2012 and has served as the Head, Contract/Commercial Department; Head, Materials & Inventory Management Department; Head, Monitoring, Compliance & Evaluation Department; Chairman to the company’s Corporate Contract Review Committee and presently the Head, Procurement/Commercial Department. He is a 1990 accountancy graduate with an MBA (with specialization in Business Management) from Visayas State University, Philippines, where (as a post-graduate student) he also worked as a Graduate Teaching Assistant (GTA). He is a Member of the Institute of Management Consultants; Member of the Institute of Strategic Management and Member of the Chartered Institute of Supply Chain Management.